After moving into a new home, the next step would be to fill it with the right set of furniture pieces and décor. Aside from these must-haves, the first-time homeowner should also equip his or her space with quality appliances that will surely make everyday chores much easier. Choosing must-haves for the home shouldn’t be based on form and finish alone. We should also make sure that it’s functional and energy efficient. The challenge for the homeowner has always been how to get the most of his hard-earned money. Luckily, in 2005–Fujidenzo came in. 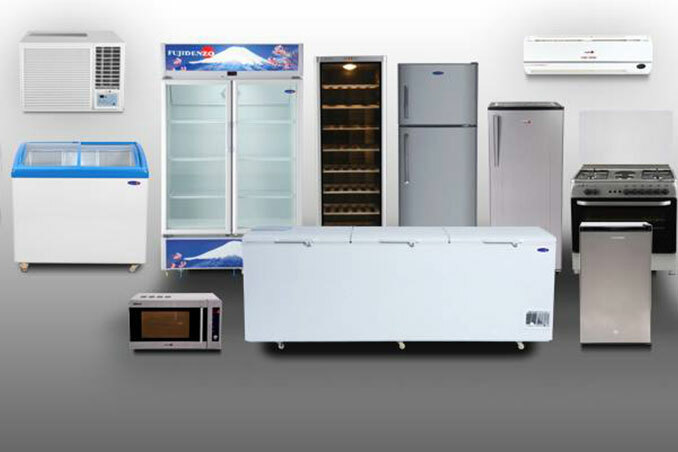 “We decided to introduce Fujidenzo in the Philippines’ appliance market because consumers have very limited choices: branded appliances which are very expensive, or cheap appliances that are of low quality and have poor after sales service. We felt that consumers deserved to have an alternative, to have high quality appliances that are energy efficient and affordable,” shares Fujidenzo Brand Manager Adrian Jasper Sioco.